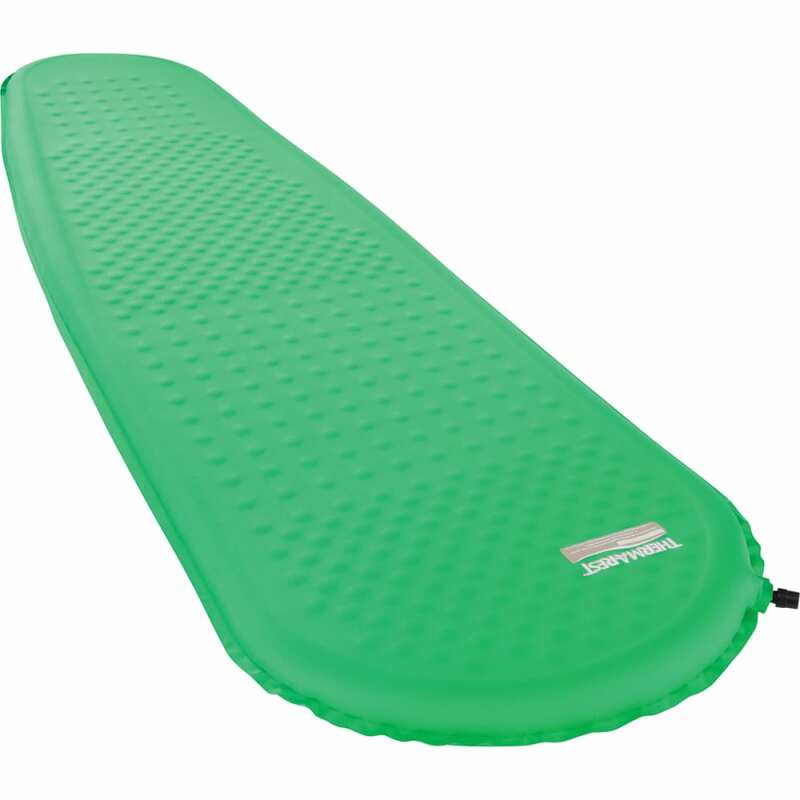 Offering the best warmth-to-loft ratio of any self-inflating backpacking mattress with added warmth for cold sleepers, the Women’s Trail Pro is a comfortable and easy-to-use self-inflating backpacking mattress, and now it’s lighter. 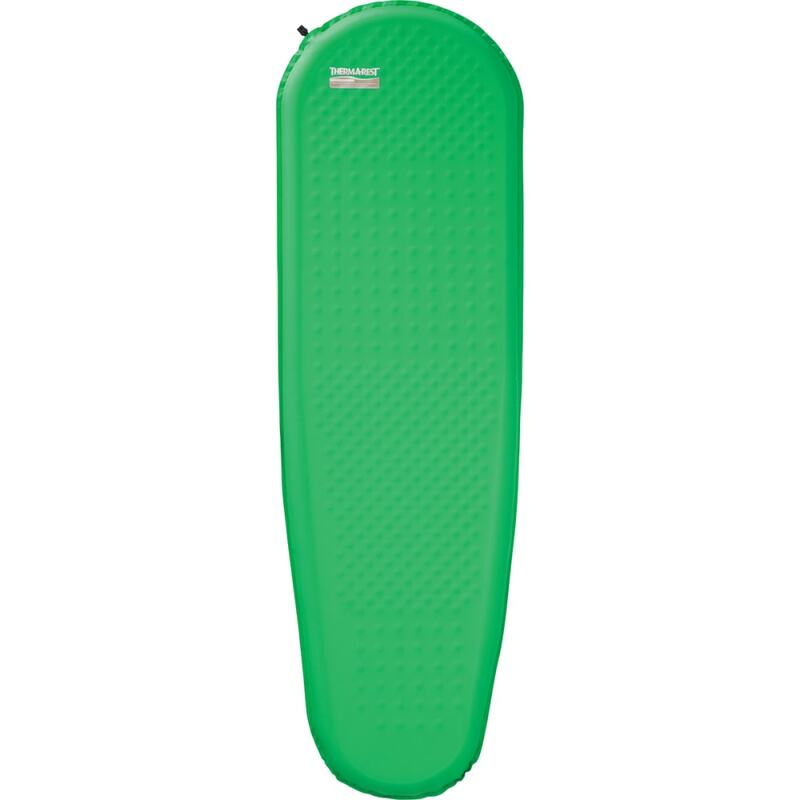 Therm-a-Rest added air bolsters to shave precious ounces while keeping the mattress’ four-season warmth. The Trail Pro features ultralight U.S.-sourced foam, saving you weight and space in your pack without any sacrifice in comfort. The women’s version features a unique die-cut pattern for enhanced warmth. Stuff sack included. Packs down to 28 x 17 in.